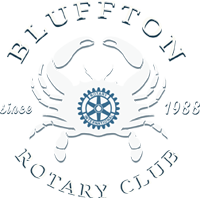 At the Club's meeting on September 26, Pam Baker and Dan Ciuffreda, the Rotary Club of Bluffton's Service Projects Committee chairs, provided an update on recent and upcoming service projects. If you are interested in volunteering, please see their full presentation attached. Thank you, Pam and Dan! !